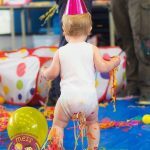 Give your child a memorable birthday with a Mess Around Messy Play birthday party! 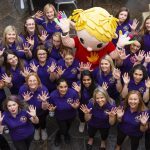 From 1st to 5th birthdays, our messy play private birthday packages can be tailored to suit all ages and interests. 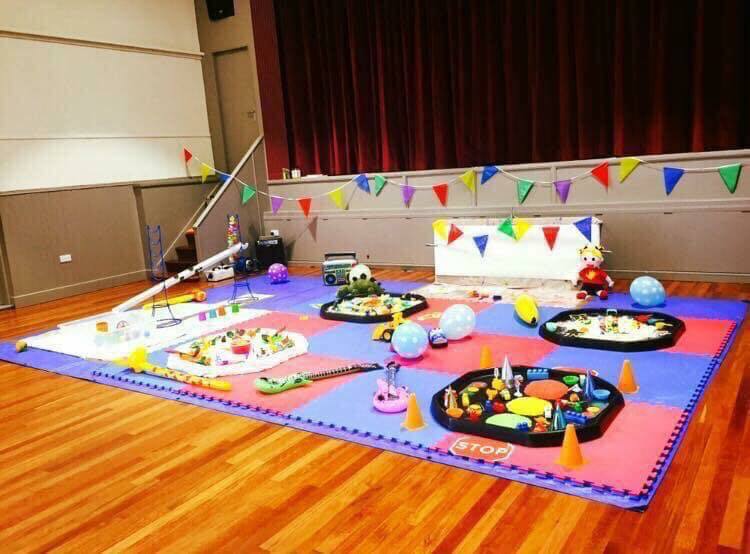 Your Mess Around party host will make sure your guests have a fun and messy time exploring a variety of sensory activities. Check out our sneak peek so you can discover what a Mess Around Party is like? 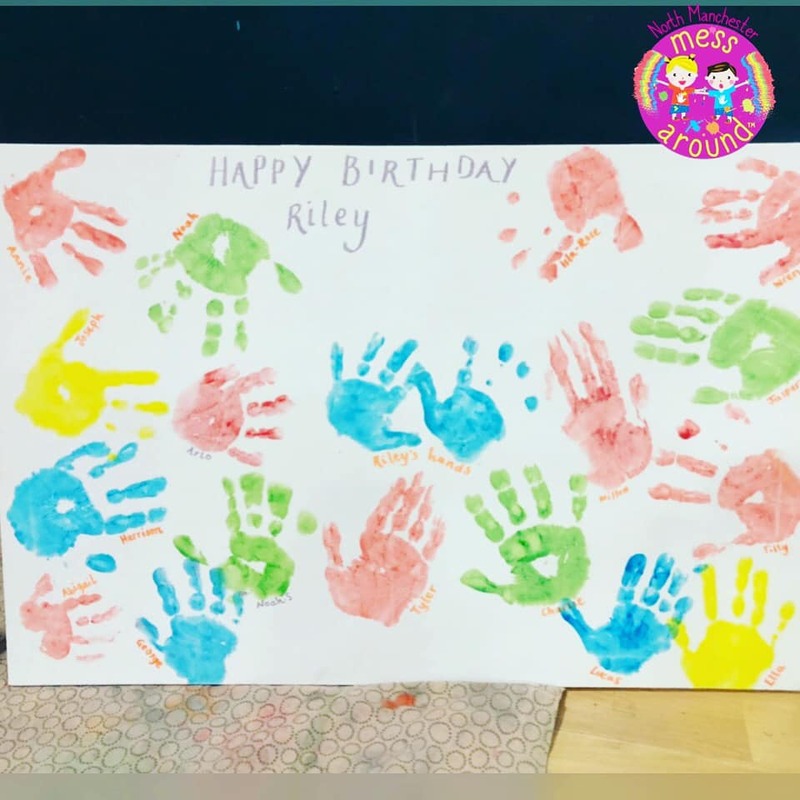 In order to make your party unique and just as you’d like it, we offer water play, a channel activity and painting plus you can pick and choose another four messy stations to feature in our tuff trays. All you need to do is find a suitable venue and book it for a minimum of 3 hours. We can help you with suitable recommendations in your local area. 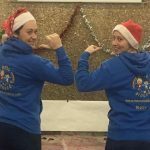 To put your mind at rest we will keep in touch before the party and will arrive 1 hour prior to your party to prepare the messy play area and to meet and greet your guests as they arrive. The messy play party will be hosted by our Mess Around leader. They will introduce the materials to your guests and be there to ensure everyone has a fabulous time. Our activities are child led, so all you have to do is come and play and of course, leave the cleaning up to us! To secure your party booking we ask for a £50 deposit and on receipt of that we will send your complimentary party invitations. 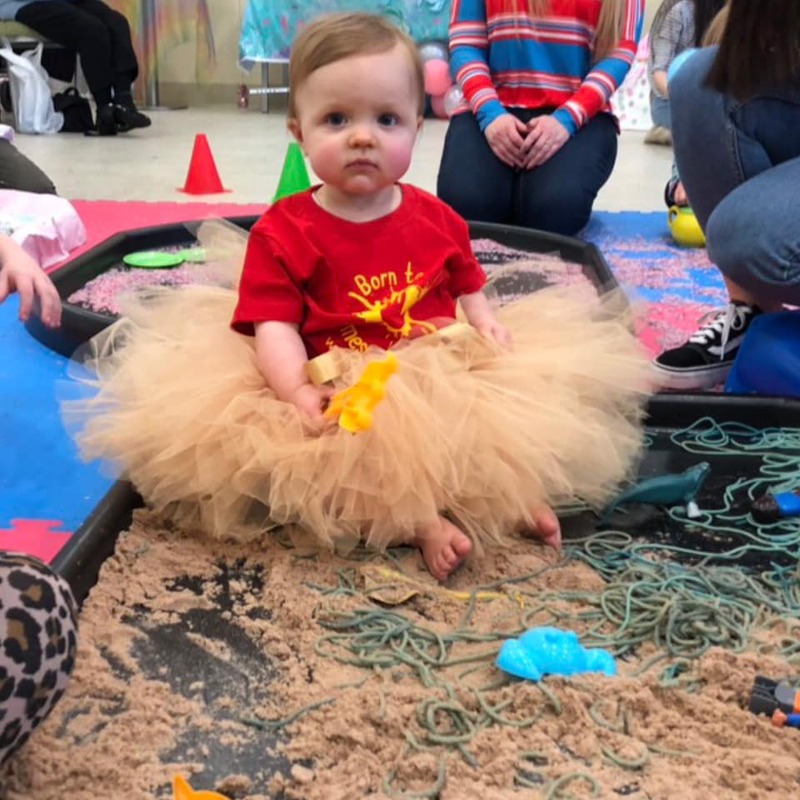 To book your own unique, stress-free, messy play, fun, party, please get in touch here and we will be in touch to provide more information.